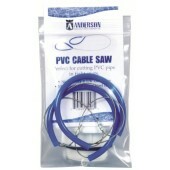 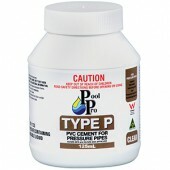 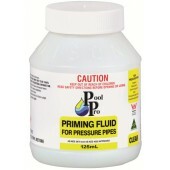 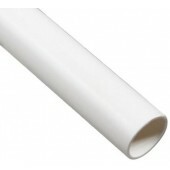 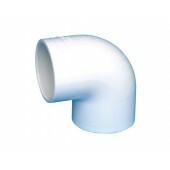 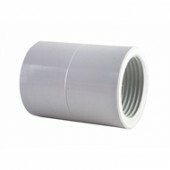 Browse our online store today for a comprehensive range of 40mm PVC Pressure Fittings. 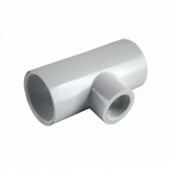 Purchase the PVC pressure plumbing fittings you require to complete your project and have them shipped directly to your door! 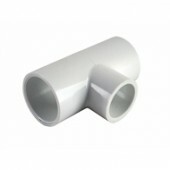 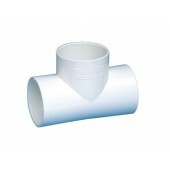 40mm x 1 1/2 PVC VALVE SOCKET SLIP x M.I. 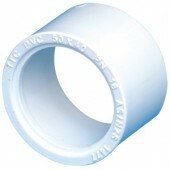 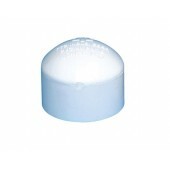 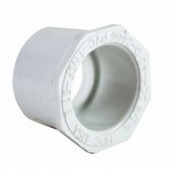 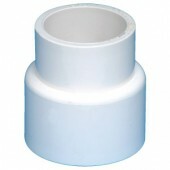 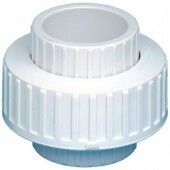 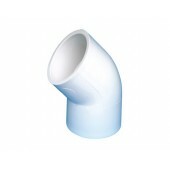 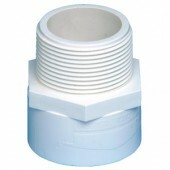 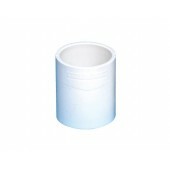 40mm x 1 1/2 PVC FAUCET SOCKET SLIP x F.I.